A horticulture student who put his studies to use by starting a £30,000 cannabis farm in his flat was today facing jail. 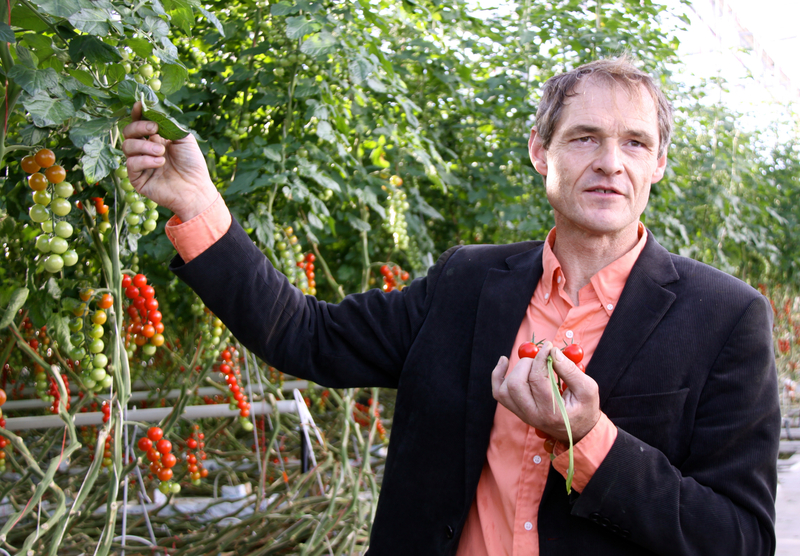 Future farm payments should be used to encourage arable farmers to diversify into horticulture in a bid to reduce trade deficits and encourage healthier eating, claims an expert in rural policy. A Scottish fruit grower who employs 250 Eastern European workers at the height of the berry season says that if politicians fail to negotiate a good Brexit deal it will spell the end of horticulture in the UK. Scottish farmers and growers are on red alert after the arrival of large numbers of the crop-devastating diamondback moth to the country. The east of Scotland's daffodil fields still look like a mass of thick green pencils, but annual flower harvest has finally started. Horticultural businesses in Scotland risk going out of business unless the government takes immediate action to mitigate the impacts of raising the national living and minimum wages. 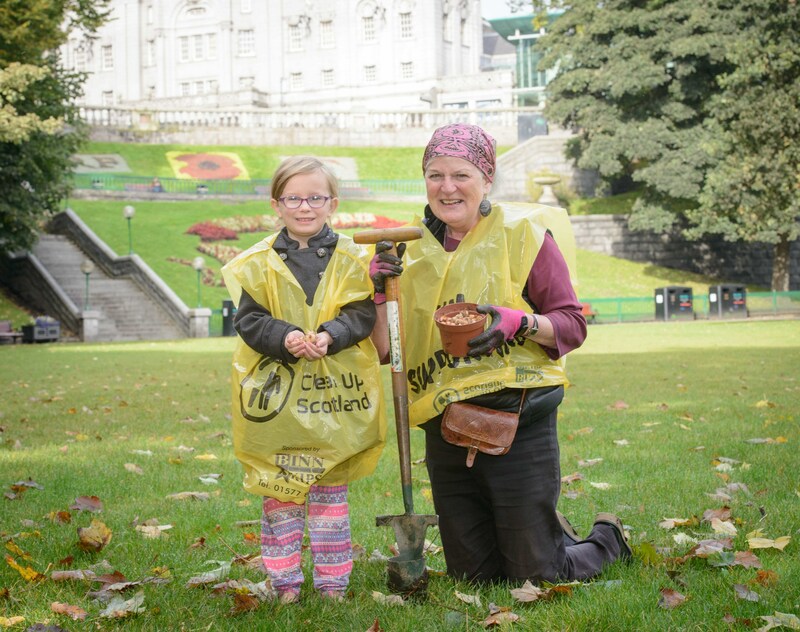 Winter might be just around the corner, but Aberdeen is already looking forward to spring with an initiative to plant more than 80,000 flowers in communities across the city. The Flynn family has been growing tomatoes on the outskirts of Dublin for more than 60 years. 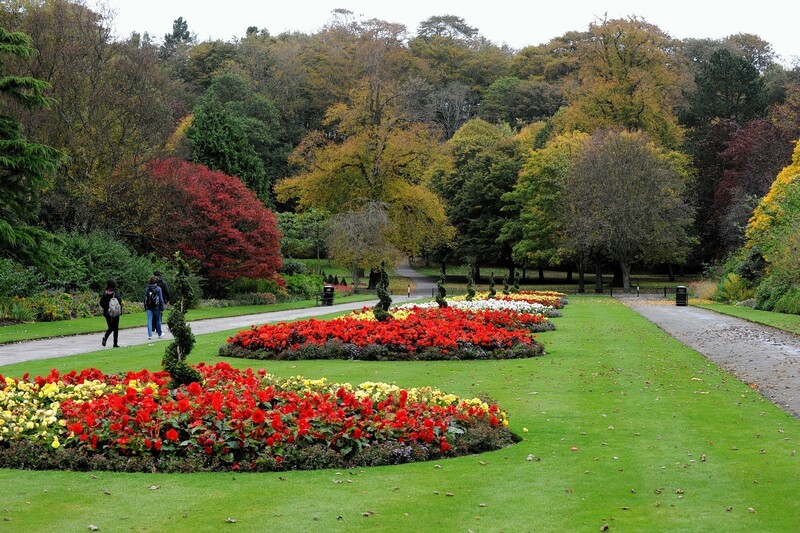 Aberdeen has been recognised in all its blooming glory after the city scooped seven awards in the Beautiful Scotland horticultural awards.